Inspiring weekly interviews from people who have successfully turned their life around through health and wellness. 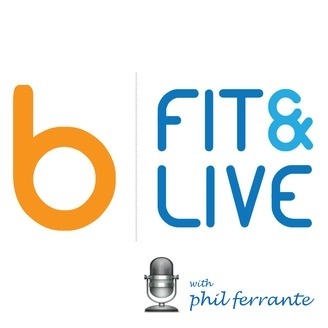 Join the bFit Nation at bFitandLive.com as we relive the struggles and the success stories that make up these amazing journeys so you can benefit from those secret nuggets of wisdom that worked for others. Stay informed as we interview INDUSTRY EXPERTS on the latest trends and information, allowing you to make sound decisions about how to approach your turnaround. 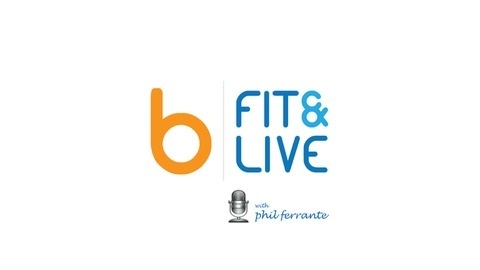 YOUR STORY awaits to be written and there is path, bFitandLive!